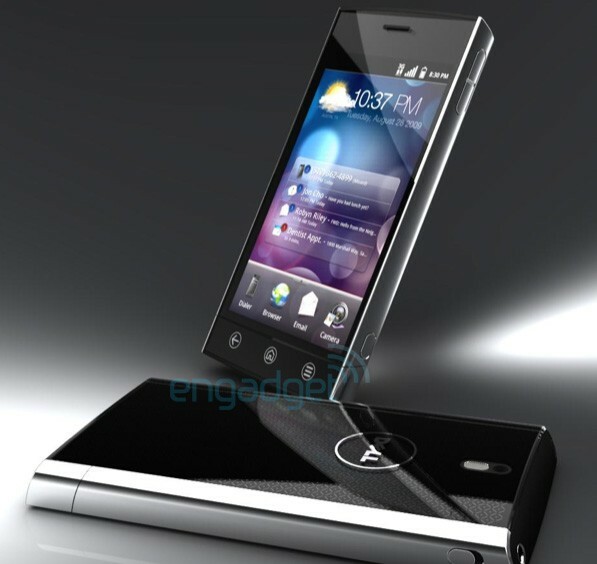 The phone will be sold on AT&T Stateside and will also have HSDPA versions for world use. The phone is coming in Q4 of this year. Might want to hold off to the end of 2011 for the LTE model.